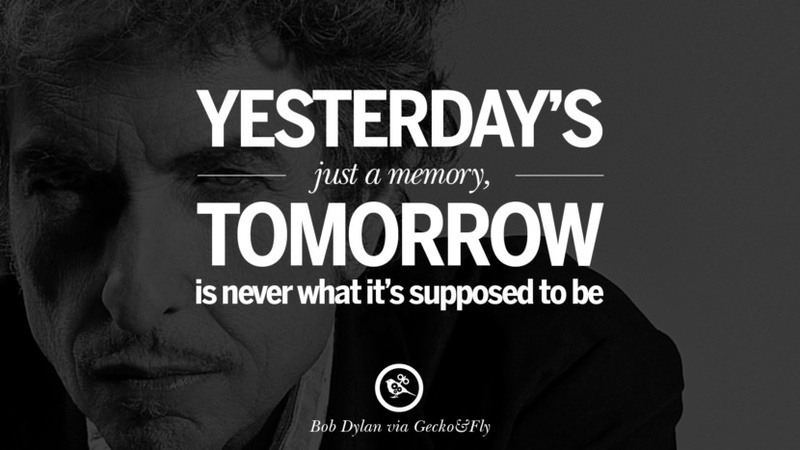 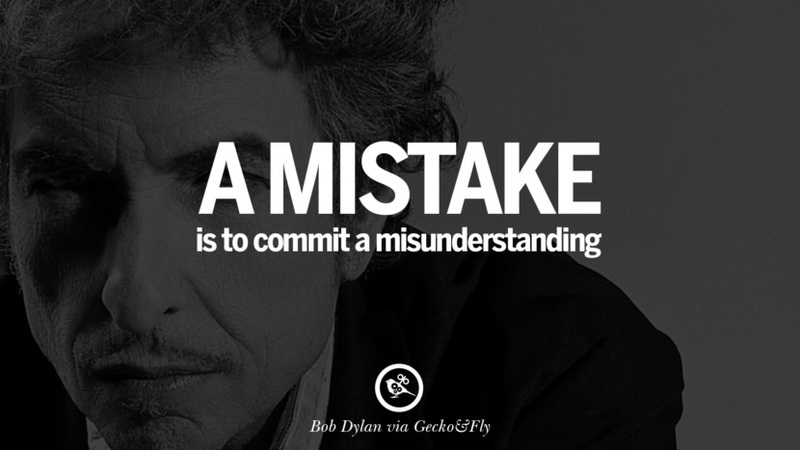 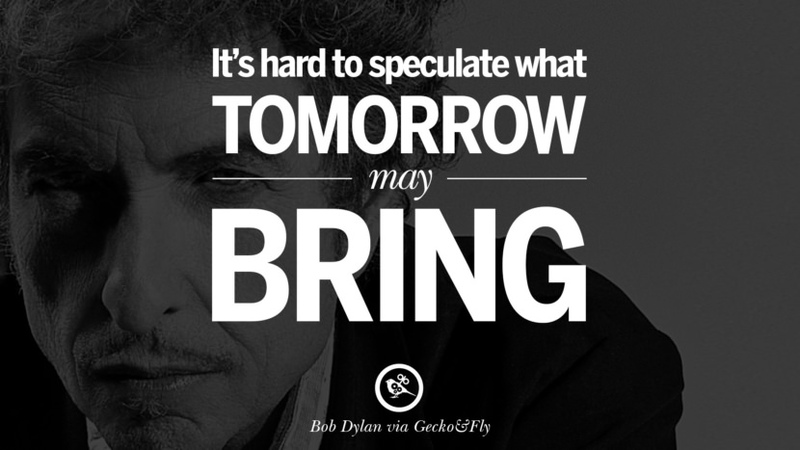 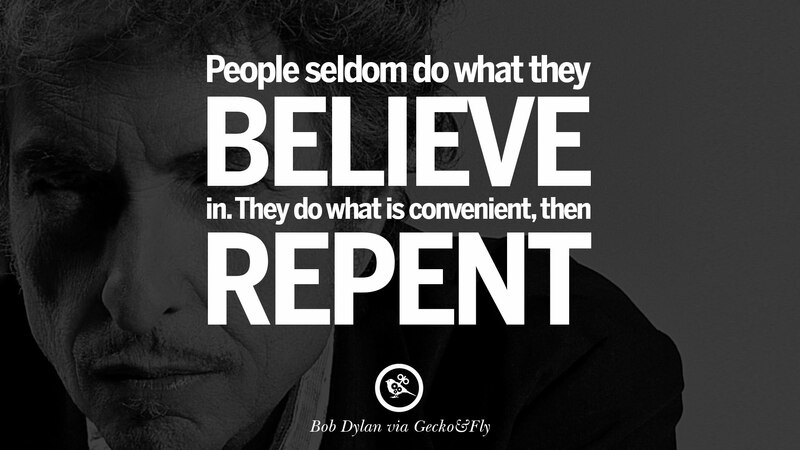 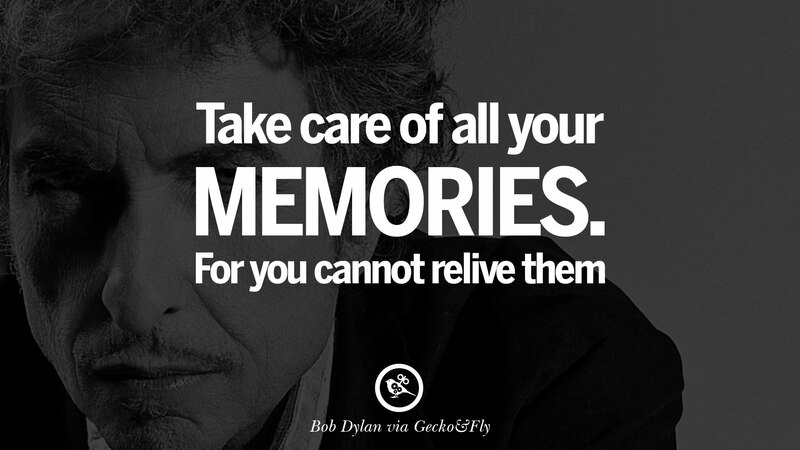 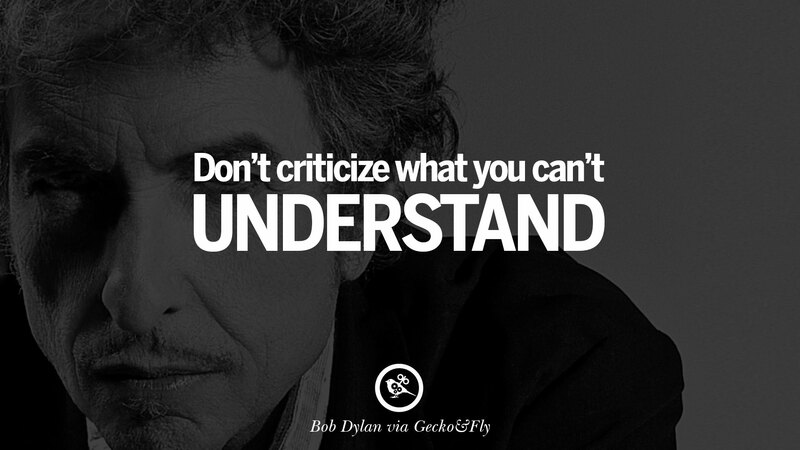 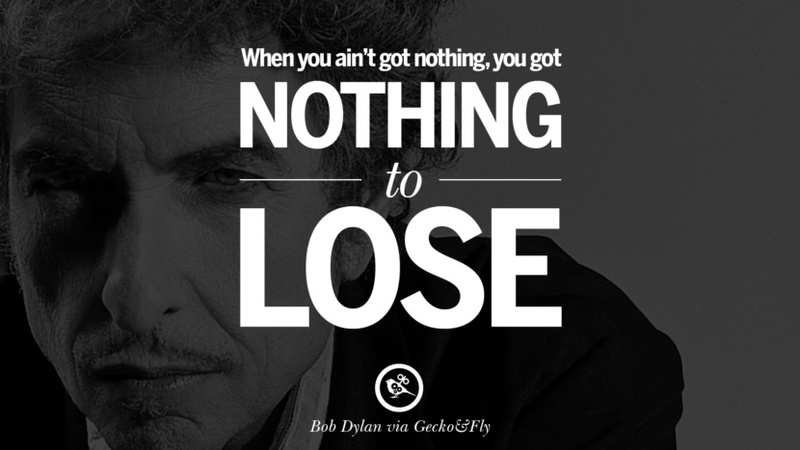 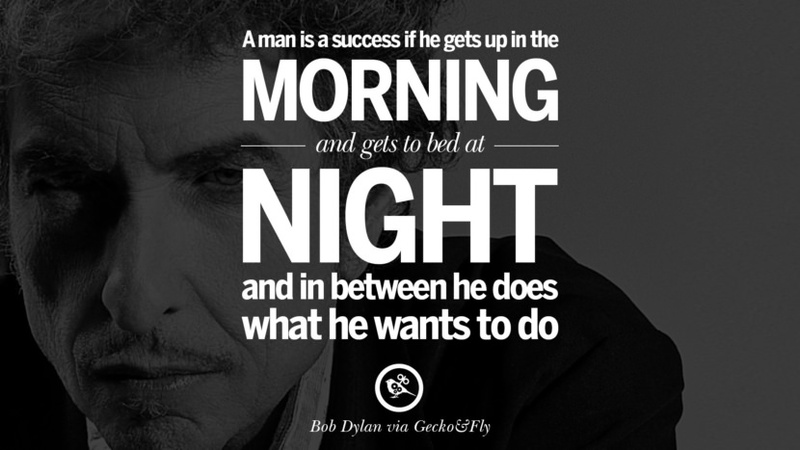 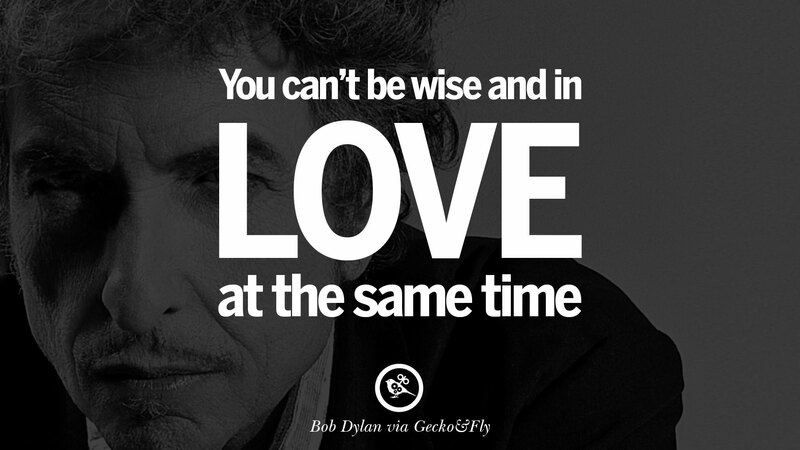 Bob Dylan [ Wikipedia ], born Robert Allen Zimmerman, May 24, 1941, is an American singer-songwriter, artist and writer. 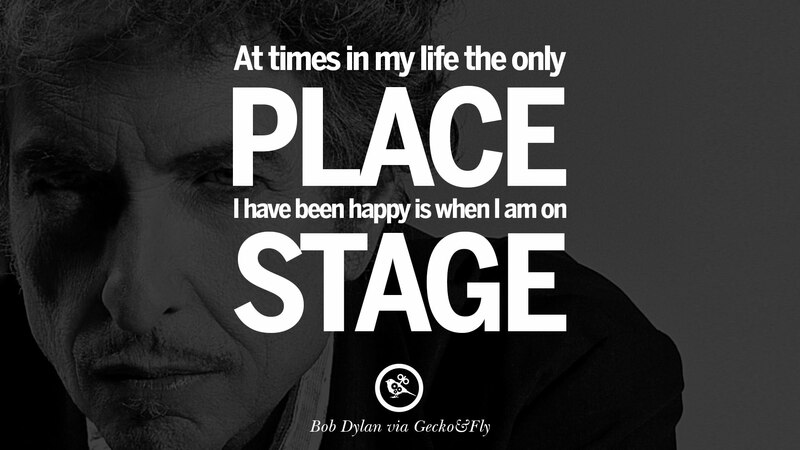 He has been influential in popular music and culture for more than five decades. 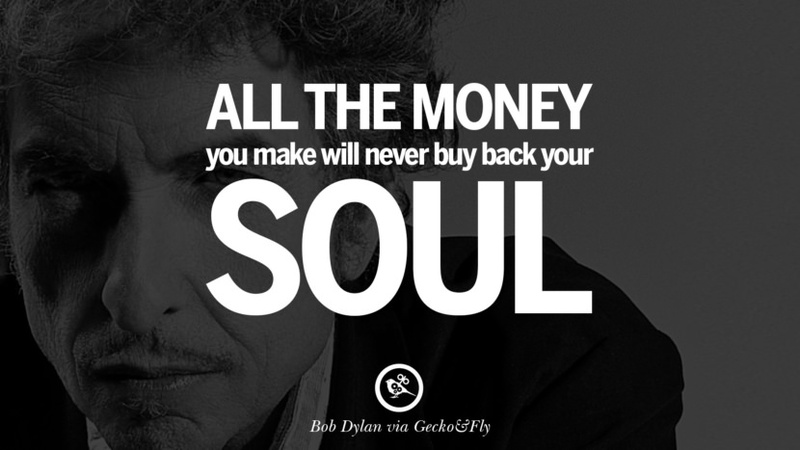 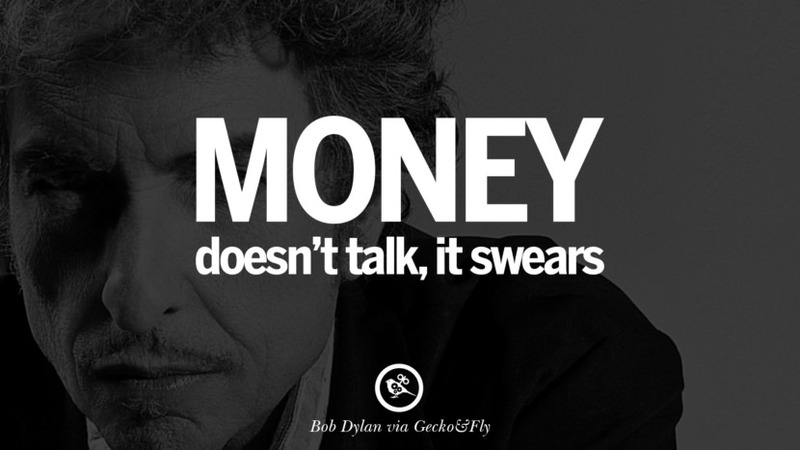 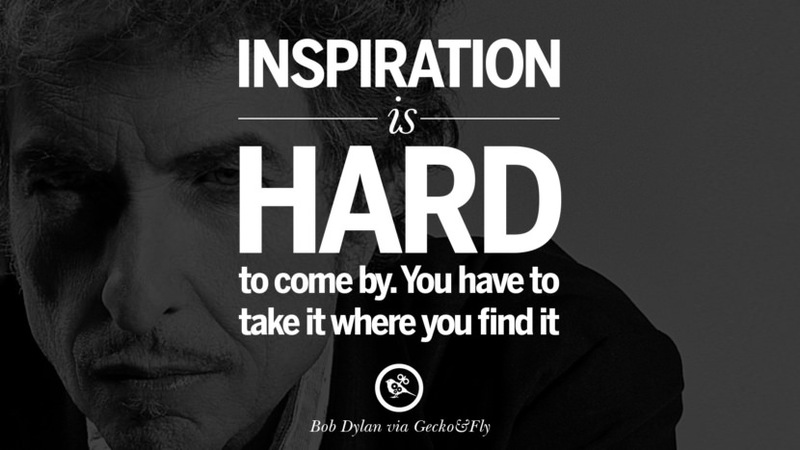 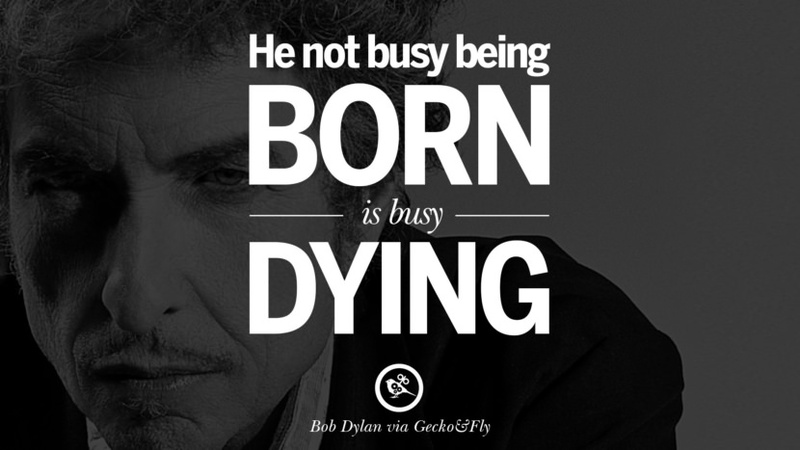 It is well known that Bob Dylan is Steve Job’s idol. 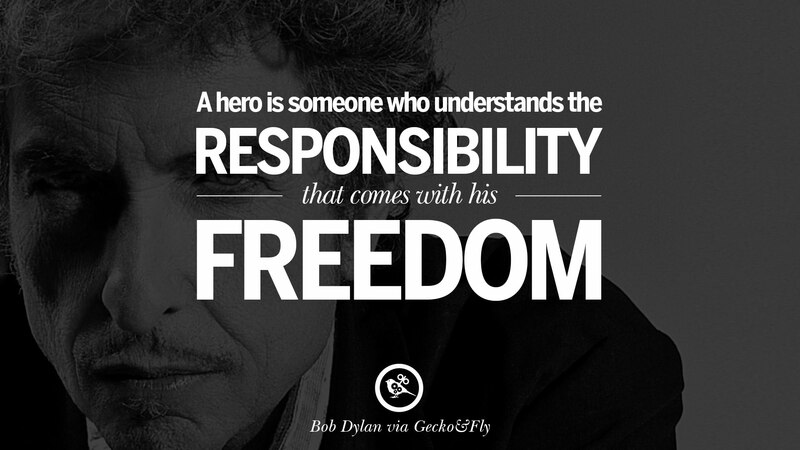 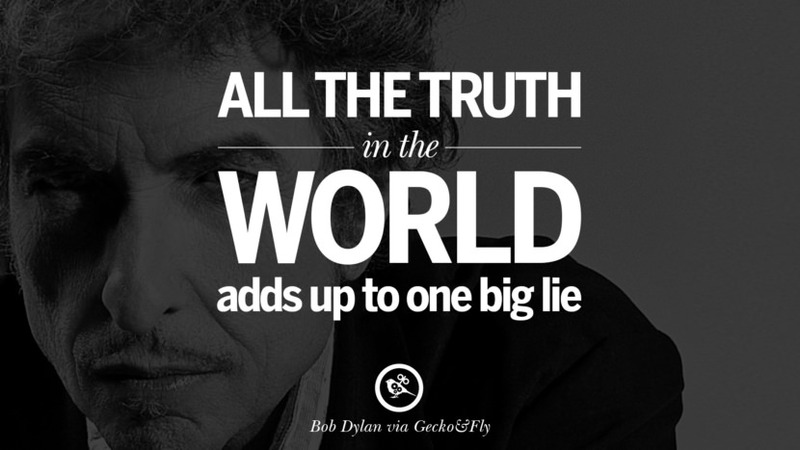 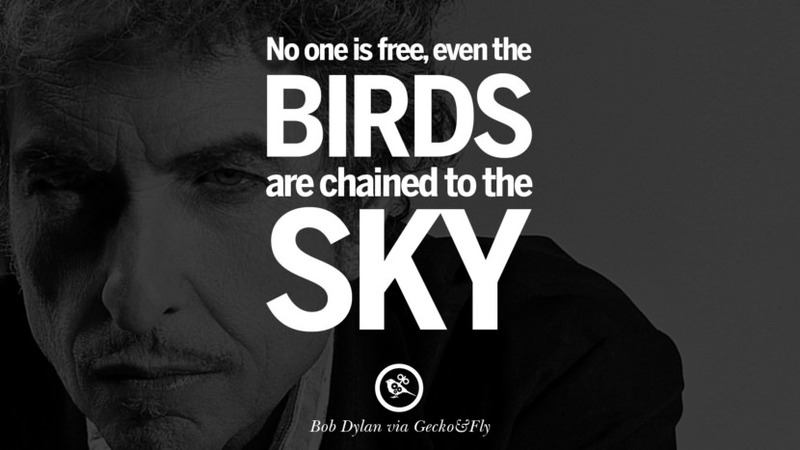 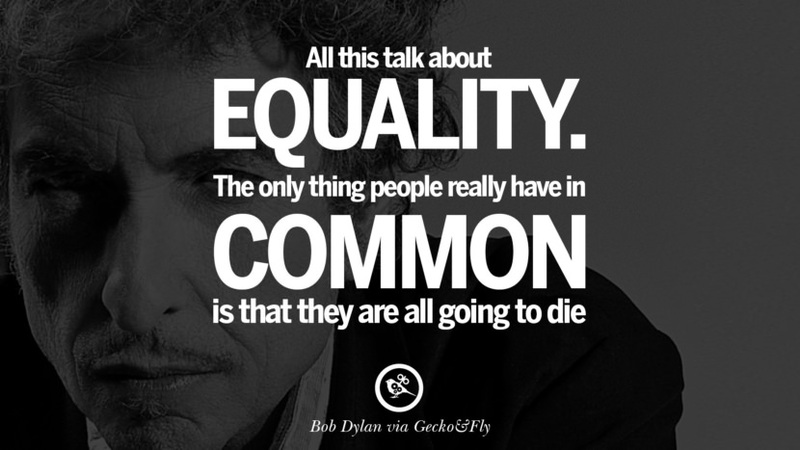 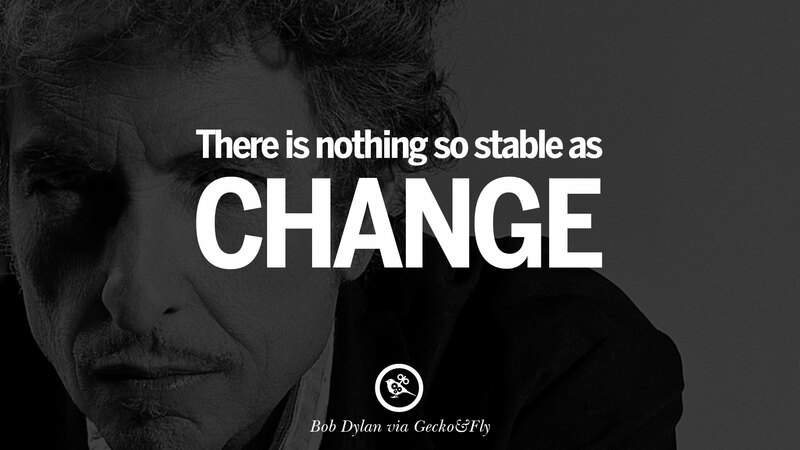 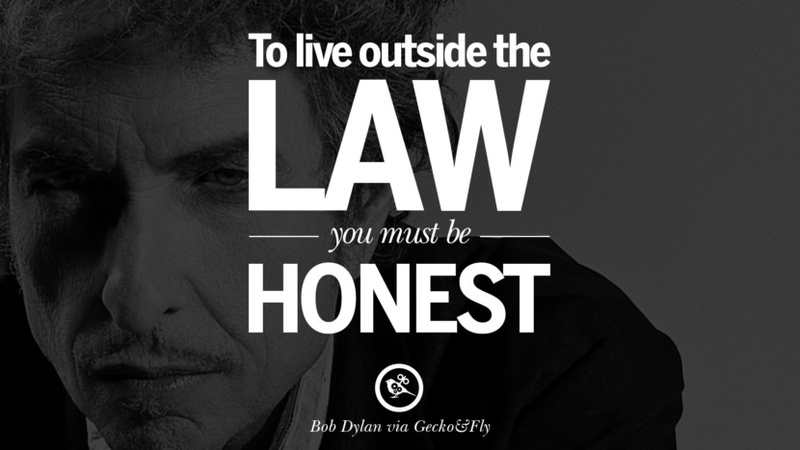 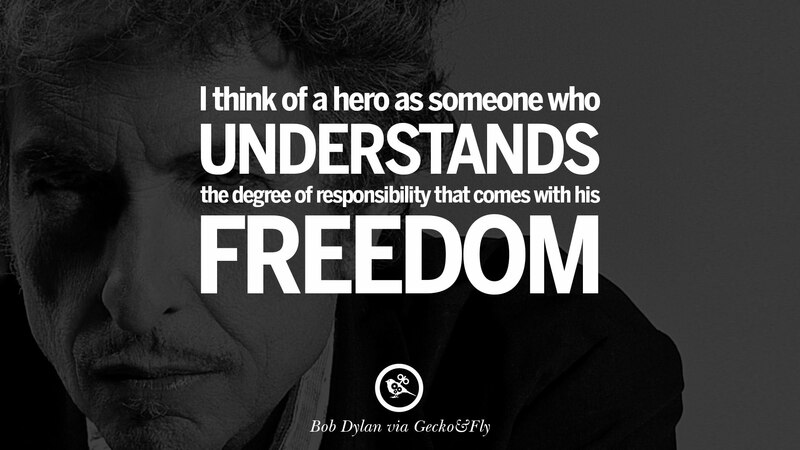 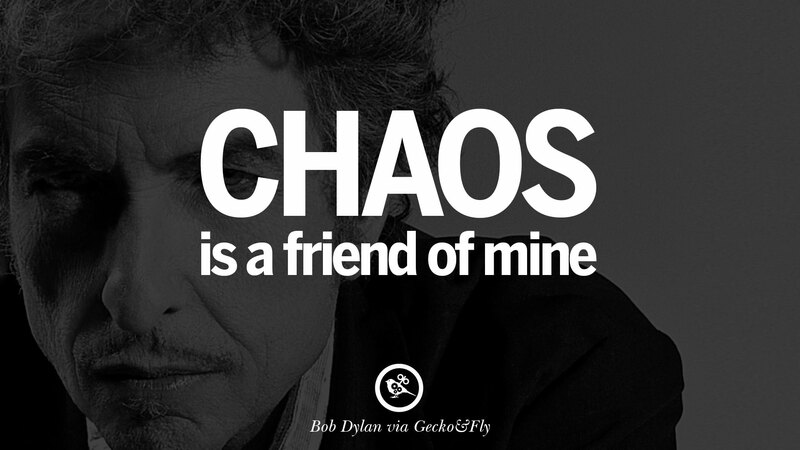 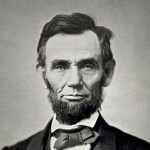 Dylan’s lyrics have incorporated various political, social, philosophical, and literary influences. 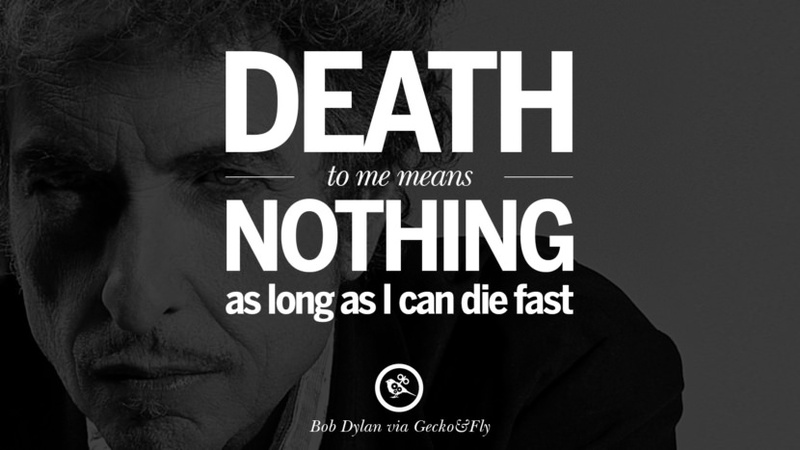 They defied existing pop music conventions and appealed to the burgeoning counterculture. 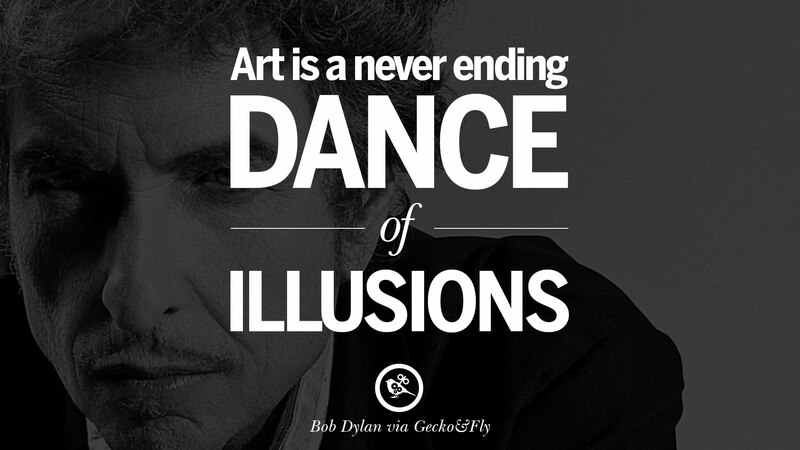 Art is a never ending dance of illusions. 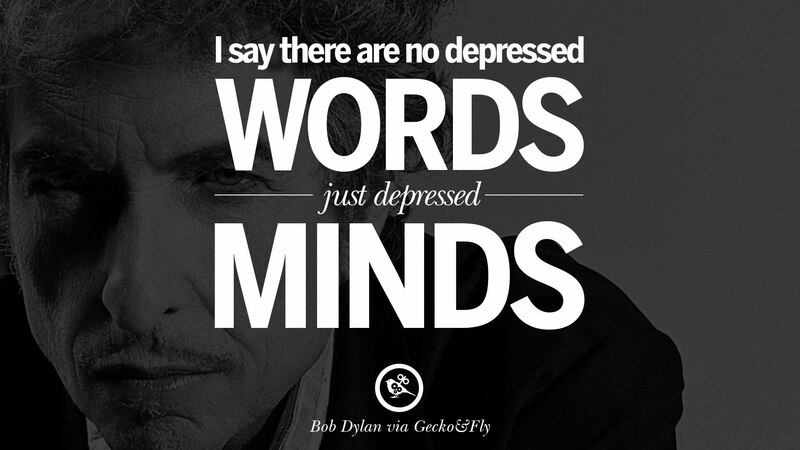 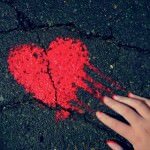 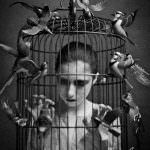 I say there are no depressed words just depressed minds. 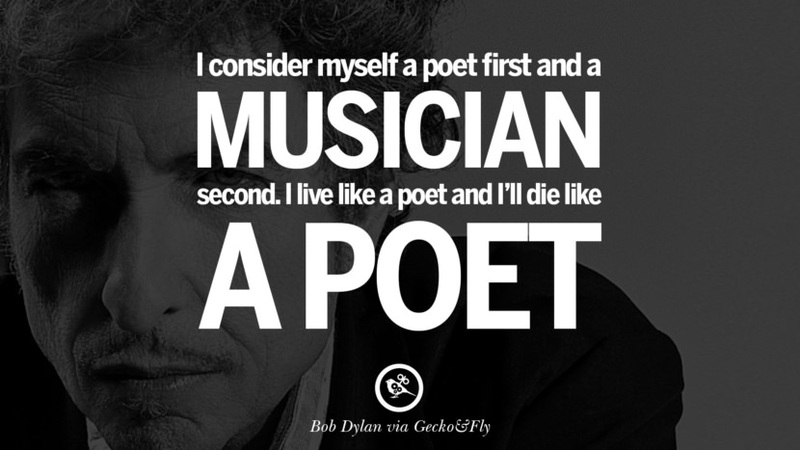 A poem is a naked person, some people say I am a poet.